ISD Solutions were awarded the contract to supply and install the white wall panelling required to create a Freezer and Chill Marshalling facility at Brakes Brothers new distribution facility in Glasgow. This was the 3rd of 3 temperature controlled distribution facilities for Brakes Bros by ISD Solutions. Working with the main contractor, Buckingham Construction, ISD chose Kingspan KS1100 panels for the construction of the freezer and chill marshalling areas. 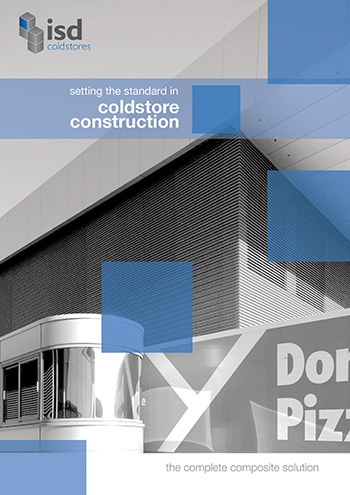 Installing over 20,000 sq metres of panel during a 24-week build programme, the construction of the new cold storage facility proved again to be challenging. There were challenges to overcome during the construction of the office pods. The pods on this project had to meet Scottish building Regs and had to be constructed around a steel frame. This meant a more intricate level of flashing detail as we coupled the practicalities of what was required with the need for the office pods to look aesthetically pleasing. 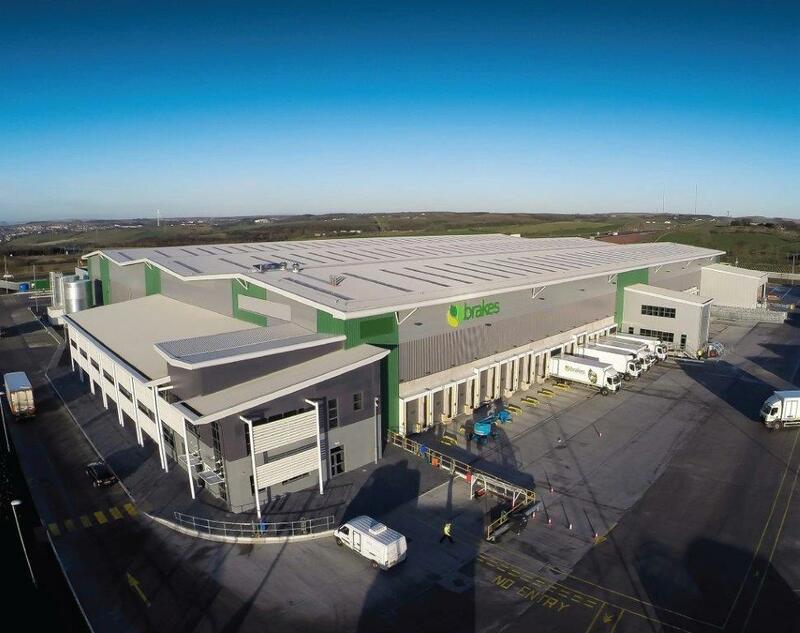 The ISD team were also able to use the knowledge gained from the previous 2 builds in Warrington and Reading to deliver a first-class cold store and chilled distribution centre. ISD’s expertise in Fire Rated construction was called upon during the construction to specify and install firewalls separating the offices from the warehouse. Fire rated doors and windows were also supplied and installed by ISD.